Enrollment & Financial Aid Enrollment health is guided by strong data, strategy, and teamwork. You know that meeting enrollment goals is key to living out your mission and building a strong financial base. Finding the optimal mix of best-fit students and supporting their persistence to graduation requires your team to adopt best-practice-supported strategies that drive student success. Whether you are striving to attract and recruit traditional undergraduates, graduate students, adults, online learners, or any combination of these constituencies, Credo equips your enrollment, admission, and financial aid teams with a customized set of strategies and recommendations that add up to success. Our services are below, but if you don’t see exactly what your campus needs, let’s start a conversation. We never put our partner institutions "in a box" and we don’t just offer "out of the box" services. We get to know our partner institutions and individualize services based on your unique vision, mission, and needs. 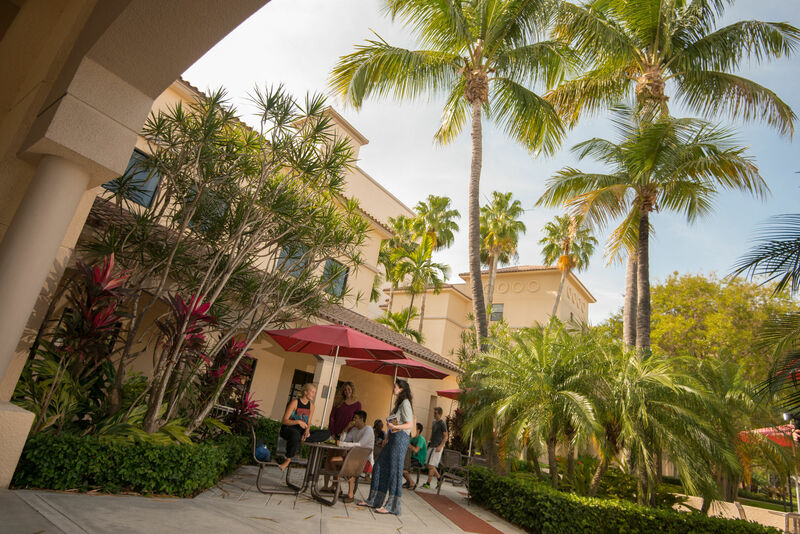 Our team of experts is agile enough to design a new solution with your campus in mind, beginning with strategy planning conversations focused on the challenges that you face and the opportunities for growth that follow. Get the scoop on how an intentional partnership between admissions and the faculty can help take your campus guest experience to the next level to successfully recruit more best-fit students. Download this white paper to see the data, trends, and best practice recommendations. How valuable it is to have a consulting professional wanting to listen. They understand the DNA of private higher education. Lenoir-Rhyne University used Admitted Student Research data to inform planning and grow enrollment for eight consecutive years. Find out how this university increased new student enrollment by 13% in one year. Having the right partner at the table can be a game changer. We’d love to talk to you about how we can help your campus to flourish.